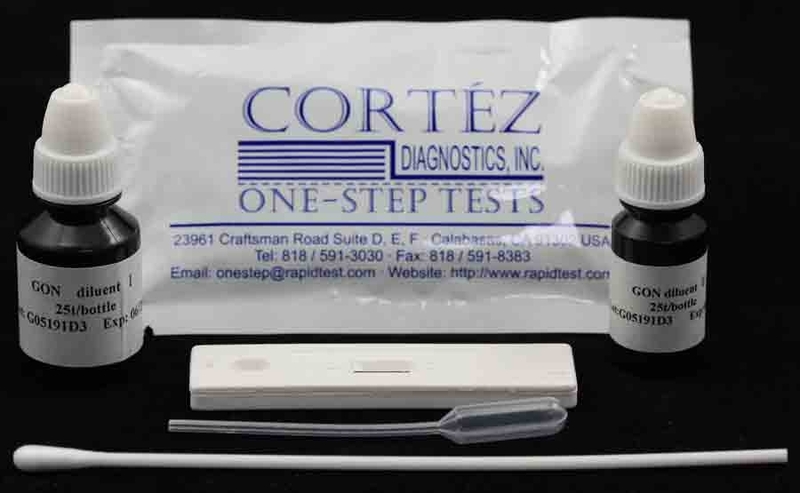 Malaria Rapid Test - Malaria Pan-LDH rapid test | 818-5913030-USA. This Malaria Rapid Test for Pan-LDH antigens is a rapid qualitative determination of one or more of the known Malaria species; P. falciparum P. vivax, P. ovale, and/or P. malariae by detecting lactate dehydrogenase (LDH) in human blood. Malaria is a serious parasitic disease characterized by fever, chills, and anemia and is caused by a parasite that is transmitted from one human to another by the bite of infected Anopheles mosquitoes. There are four kinds of malaria that can infect humans: Plasmodium falciparum, Plasmodium vivax, Plasmodium ovale, and Plasmodium malariae. In humans, the parasites (called sporozoites) migrate to the liver where they mature and release another form, the merozoites. The disease now occurs in more than 90 countries worldwide, and it is estimated that there are over 500 million clinical cases and 2.7 million malaria-caused deaths per year. At the present, malaria is diagnosed by looking for the parasites in a drop of blood. Blood will be put onto a microscope slide and stained so that the parasites will be visible under a microscope. 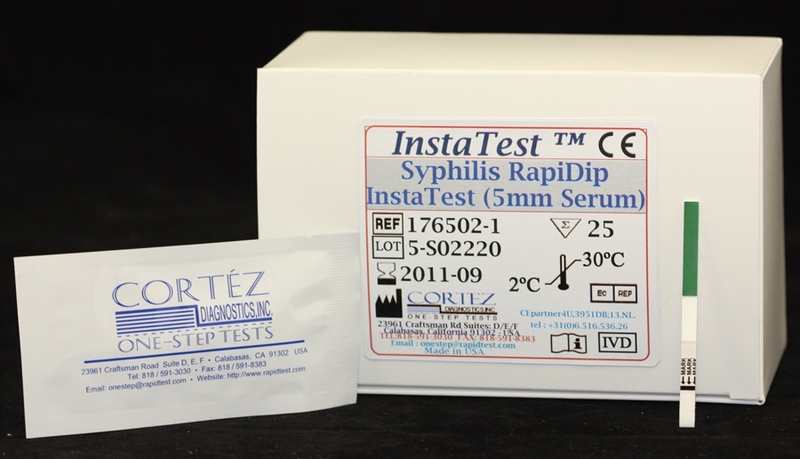 This test is an aid in the diagnosis of Malaria infection. The disease now occurs in more than 90 countries worldwide, and it is estimated that there are over 500 million clinical cases and 2.7 million malaria-caused deaths per year. 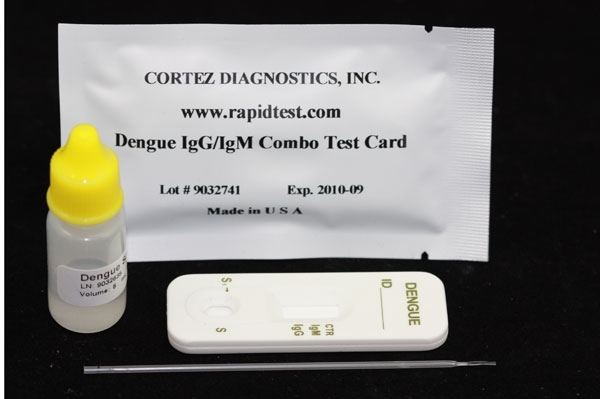 DAI Malaria pan-LDH Antigen Test Antigen Test contains a membrane strip, which is pre-coated with anti-pan LDH monoclonal antibodies on the test line region of the strip. When a Whole Blood specimen is applied at one end of the membrane and following the application of the assay buffer, it reacts with the colloidal gold-anti-pan LDH antibody that have already been applied to the specimen pad. The mixture then migrates chromate-graphically towards the other end of the membrane and reacts with the monoclonal antibodies previously placed on the test line region. If the blood contains one or more of the four Malaria species, a colored line will appear in the test line region, showing a positive result. For additional details please refer to the instructions for use. See Malaria Rapid Test Product Insert for specific details on preparation, procedures, quality control, and interpretation of test results. We offers two formats of the Malaria Rapid Test. 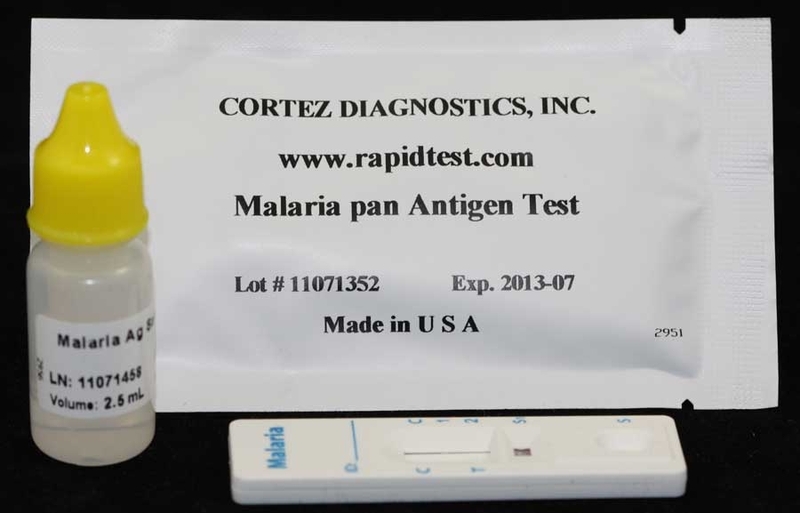 This Malaria Rapid Test for Pan-LDH antigens and a Malaria Rapid Test for pf and pv antigens. For more information regarding these Malaria Rapid Tests, please contact Customer Service. 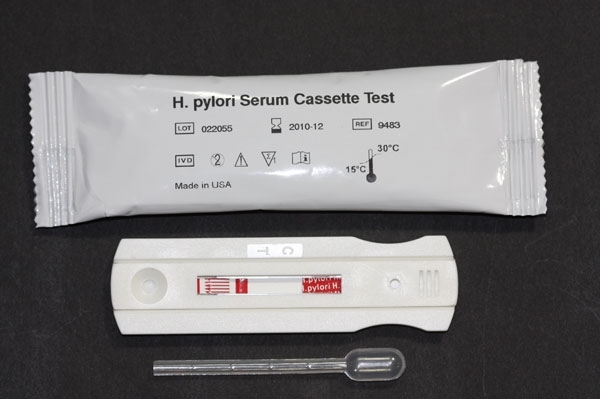 This Malaria Rapid Test for pan-LDH antigens is available in cassette format only.